Due to the competiveness of the smartphone market it is not unusual for carriers or manufacturers to begin discounting hardware to try and tempt consumers to their products and services. 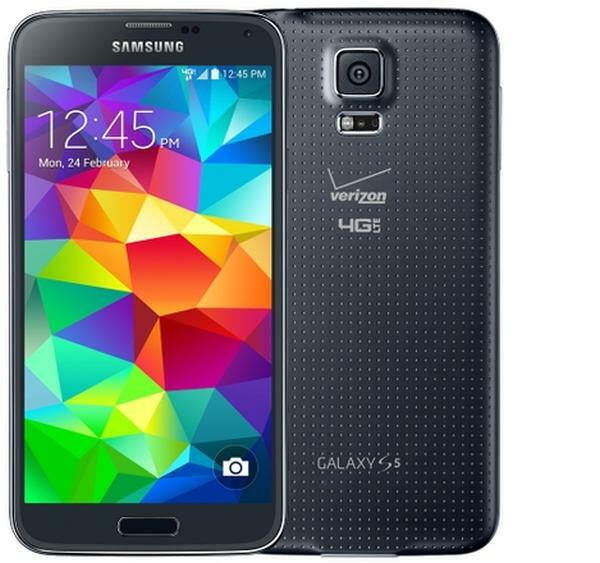 Today we have news that Verizon Wireless slashes the price of the Samsung Galaxy S5, HTC One M8, and Nokia Lumia Icon. When the Galaxy S5 was first launched on the carrier it was offering the handset in a BOGOF deal, and also did a similar thing with HTC One M8. Now the carrier along with the Nokia Lumia Icon will sell you the handsets for only $99.99. Of course this means agreeing to a new two year contract and with the Galaxy S5 you will need to apply for a $50 mail in rebate to get the smartphone for this price. This news comes after we heard online retailer Amazon selling the Verizon Galaxy S5 for $99.99 last month. Will you take up this deal?